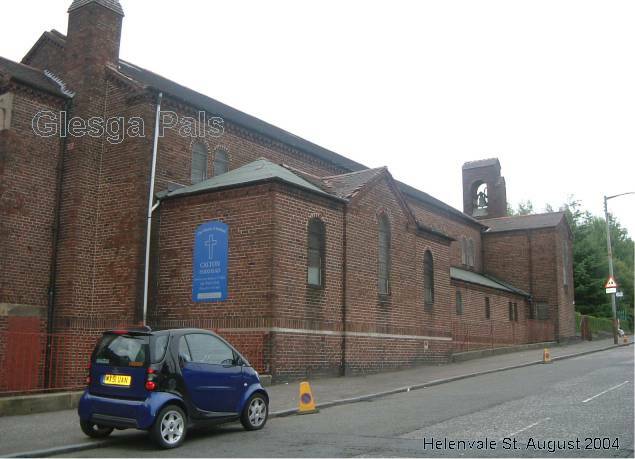 The present church in Helenvale Street is a Union of Calton Old (Newbank)church, Parkhead West, Parkhead East, Parkhead and Dalmarnock Old. All of whom originated from the Calton area of Glasgow as new parishes were formed. 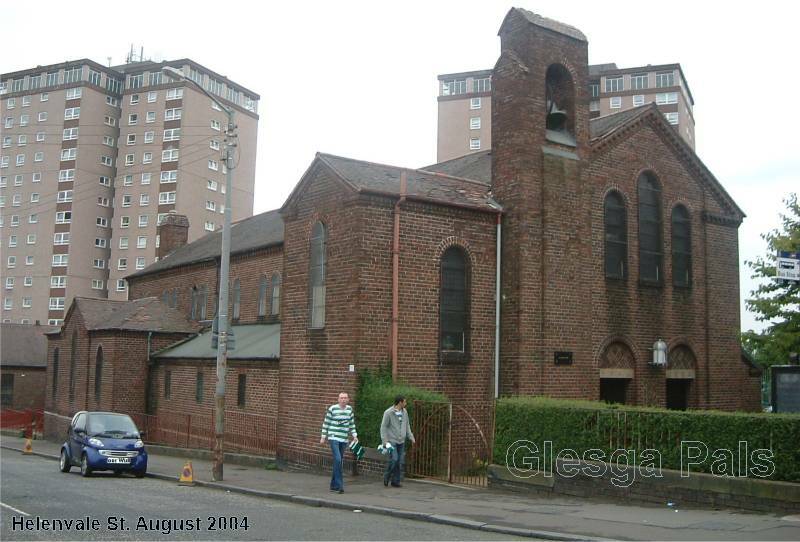 Although the present church is in Helenvale Street, Parkhead, the origins of the church itself can be traced back to Glasgow Cathedral and the Calton area of Glasgow. 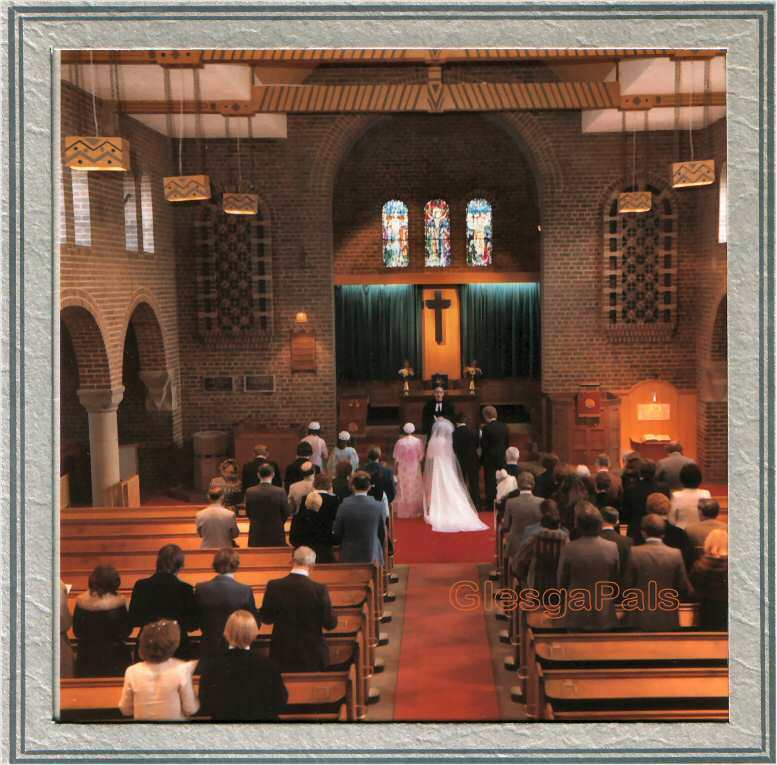 The original Calton church was in Tobago Street and known then as Calton Parish (Old) Church. 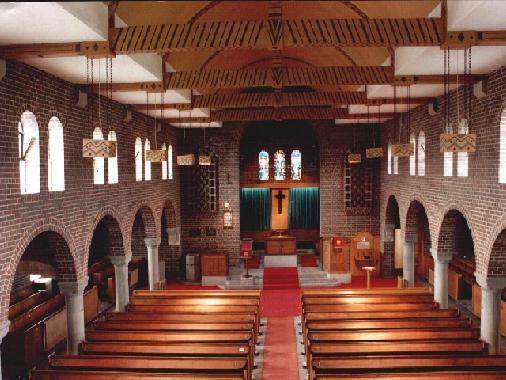 Before moving to Tobago Street the church was a Chapel of Ease within Glasgow Cathedral and its first minister was the Rev. James Begg, from 1793 - 1802. The most famous claim Calton Parkhead church can make is that the wife of one of its ministers, Rev. William Chalmers Smith, was arrested for her part in the firing of a house as part of a protest for the Rights of Women. Her name was Dr. Dorothy Chalmers Smith.